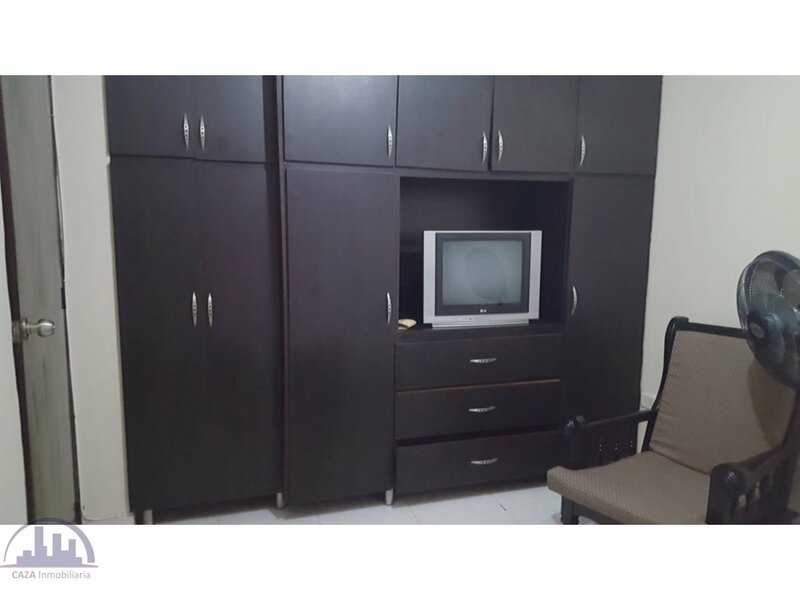 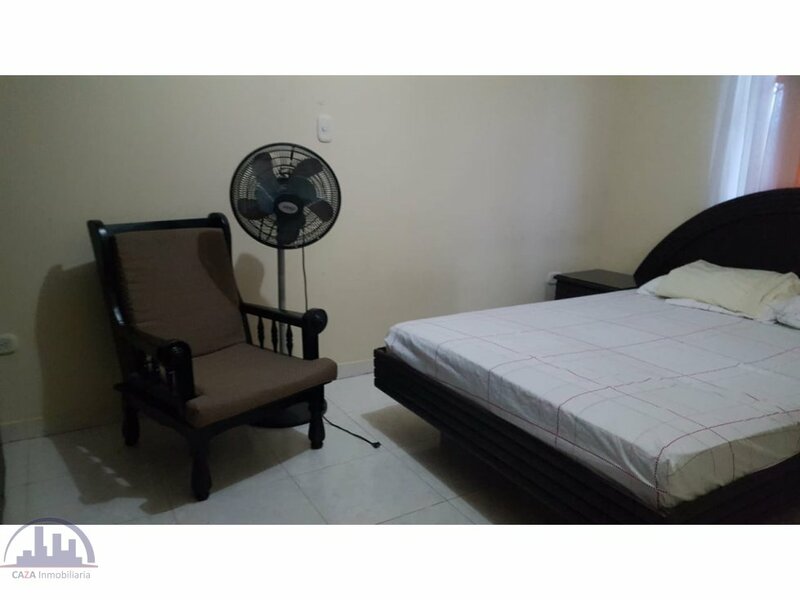 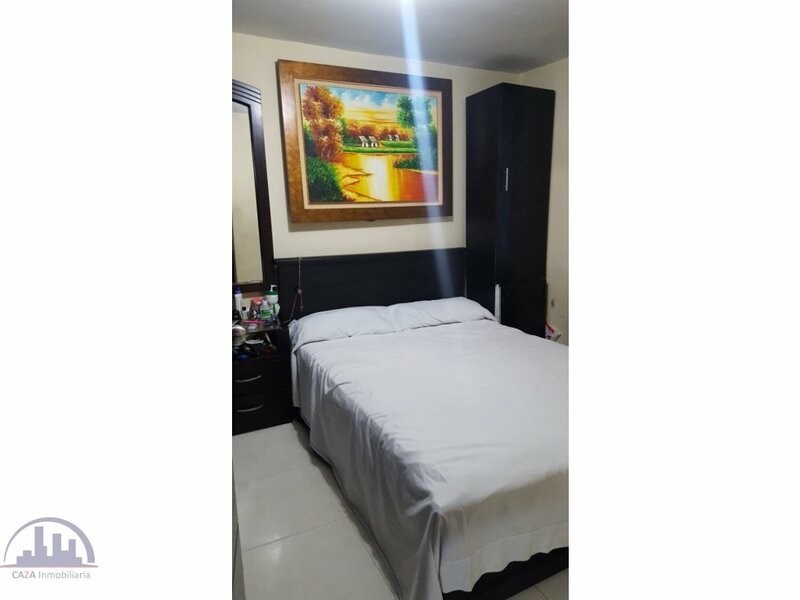 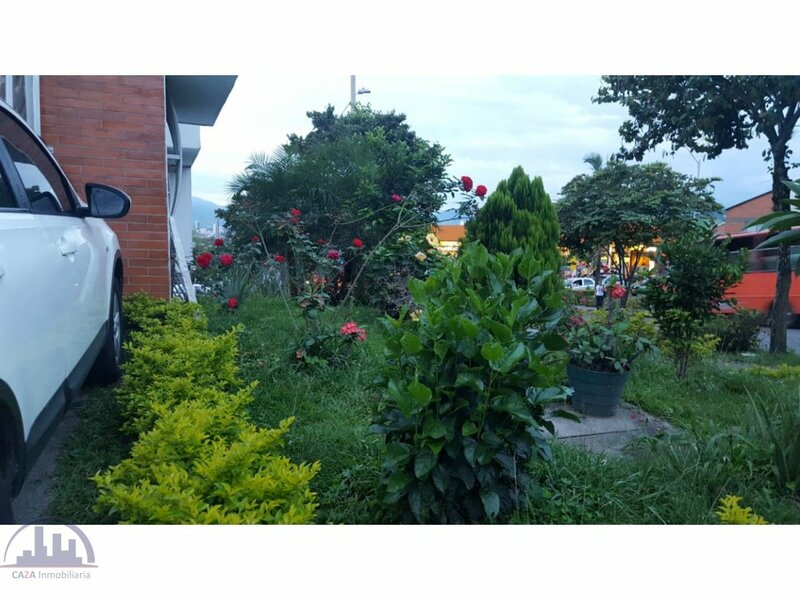 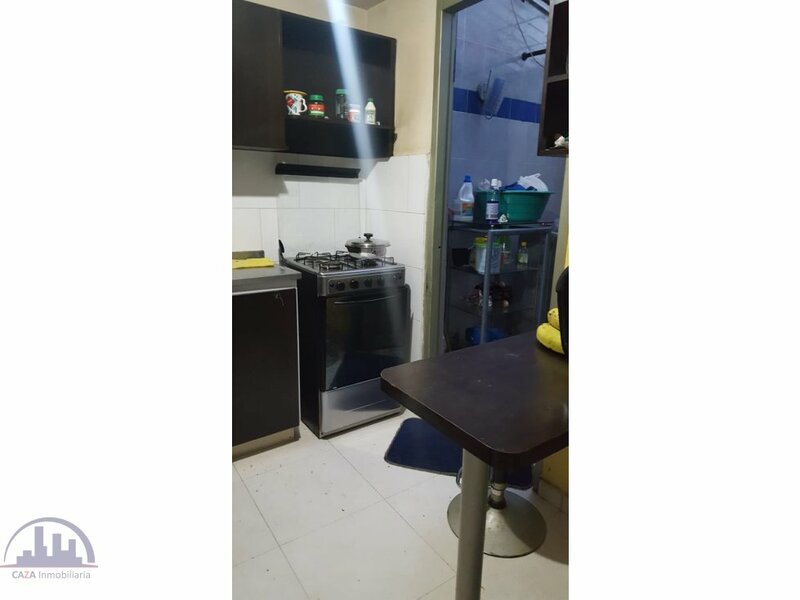 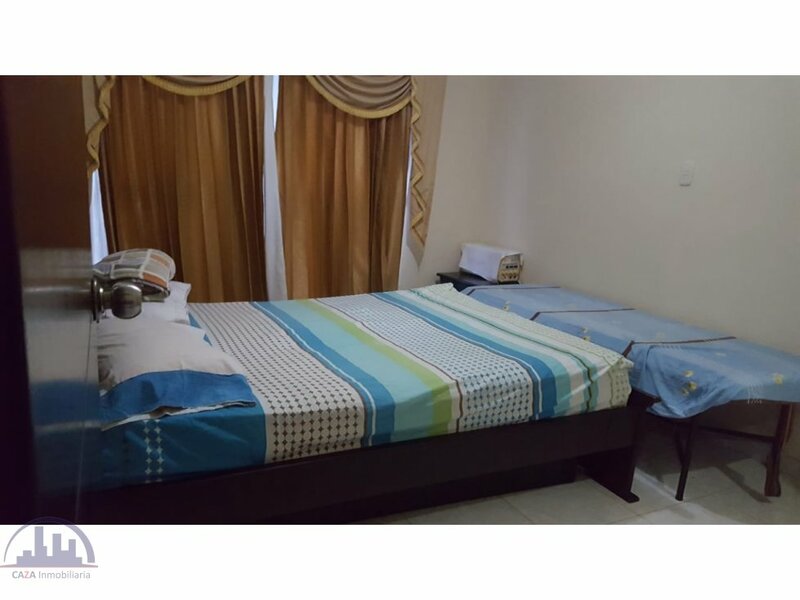 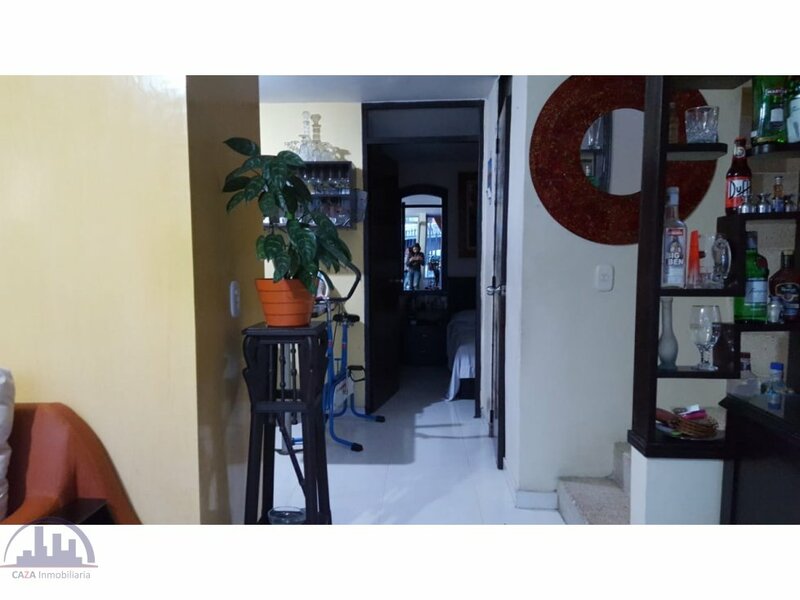 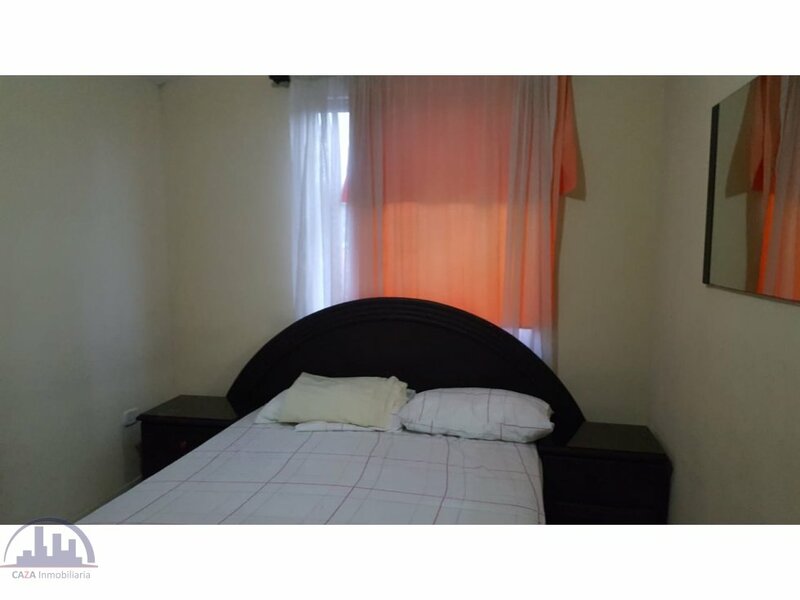 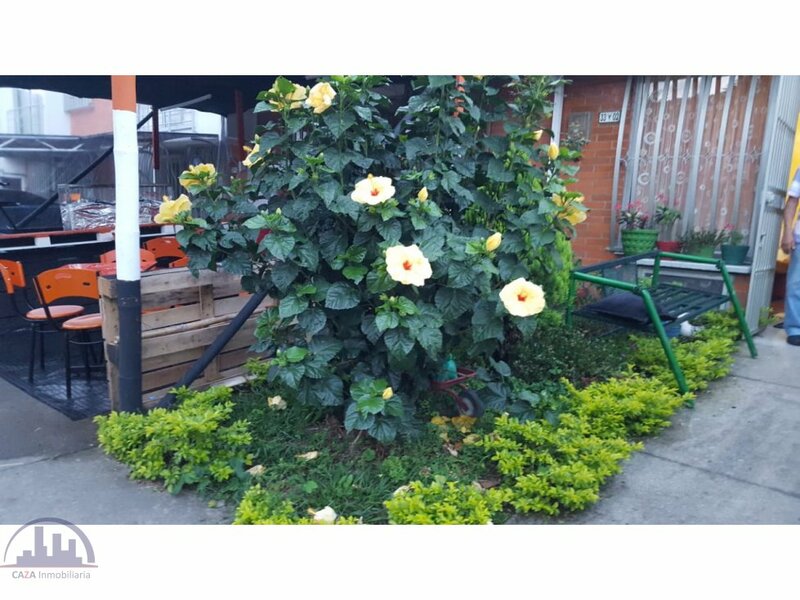 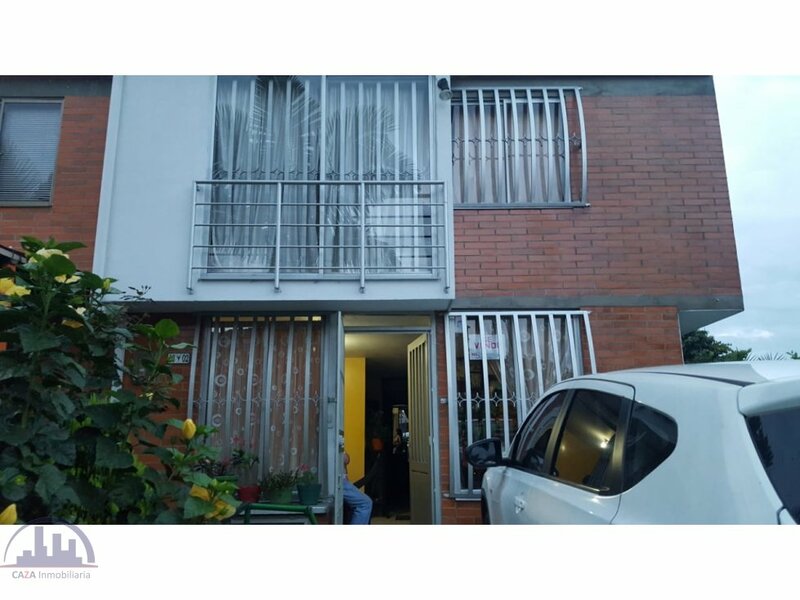 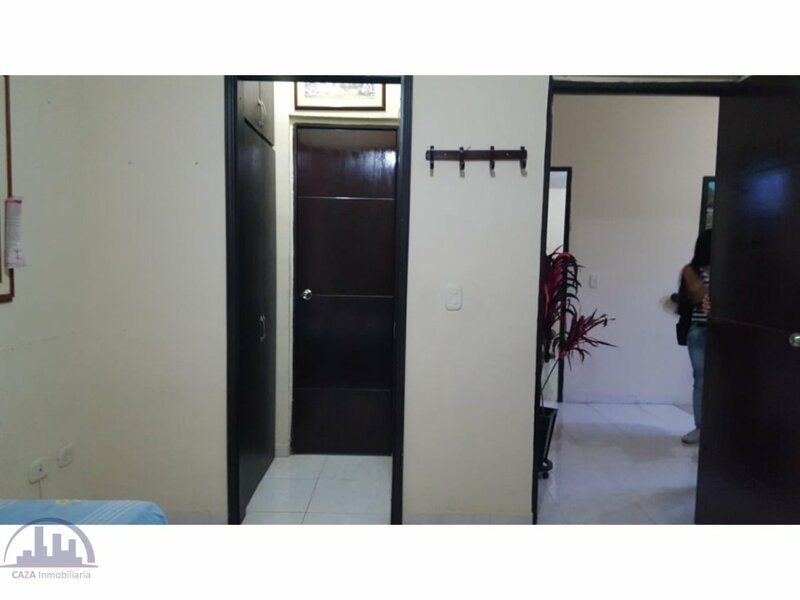 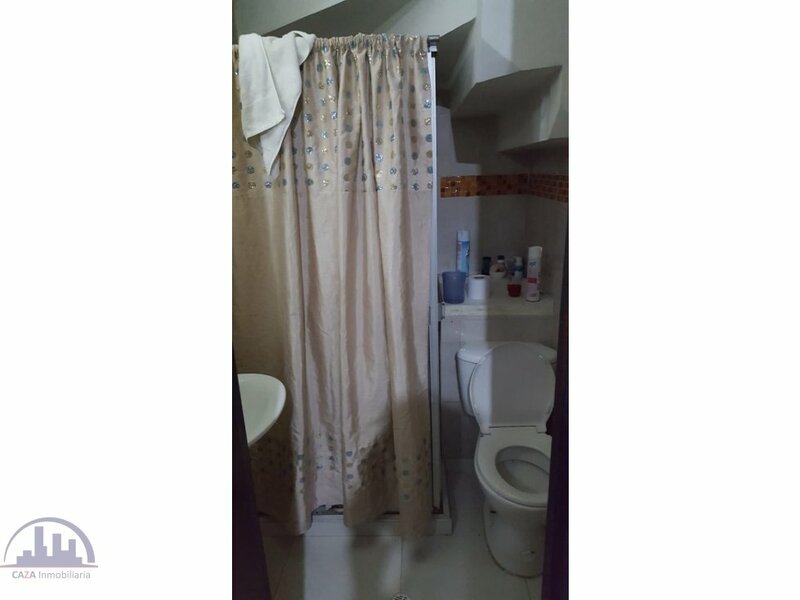 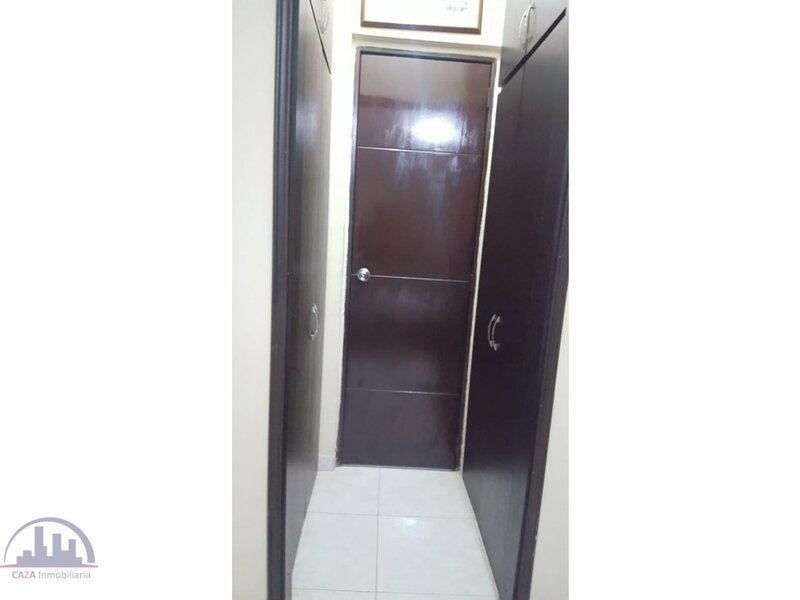 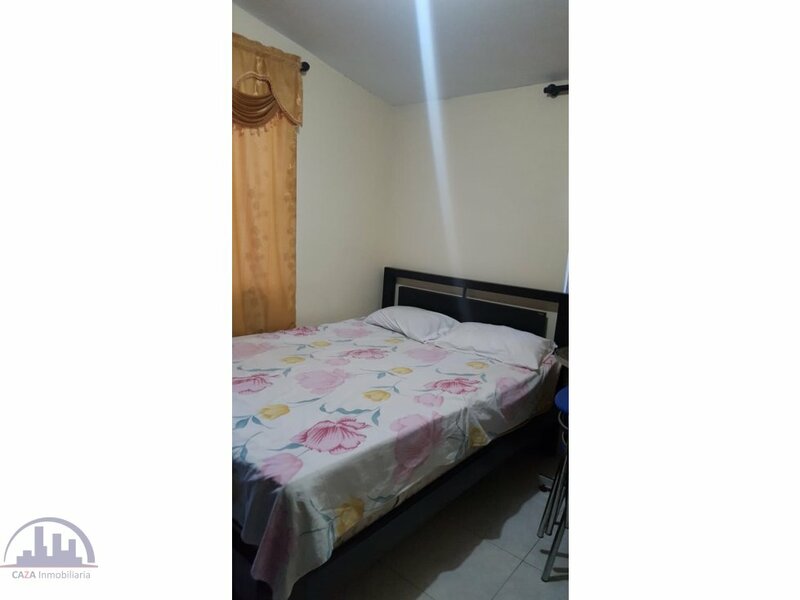 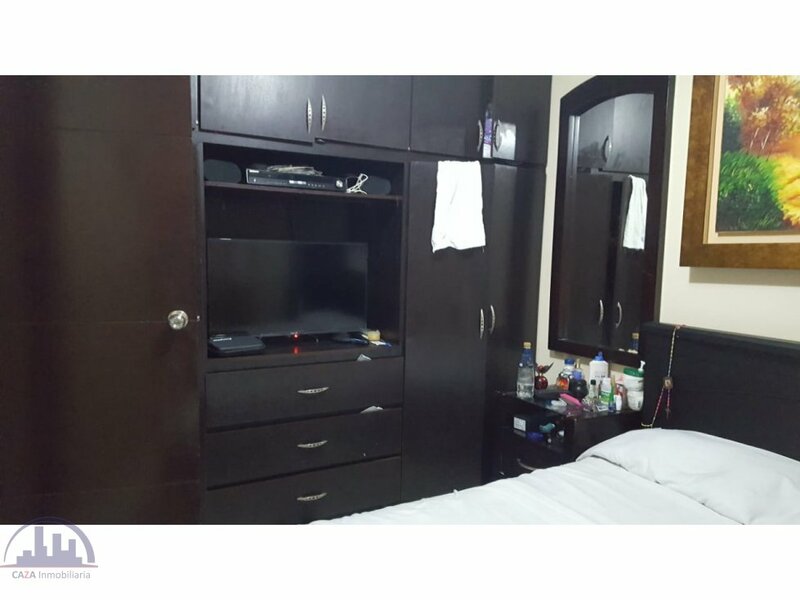 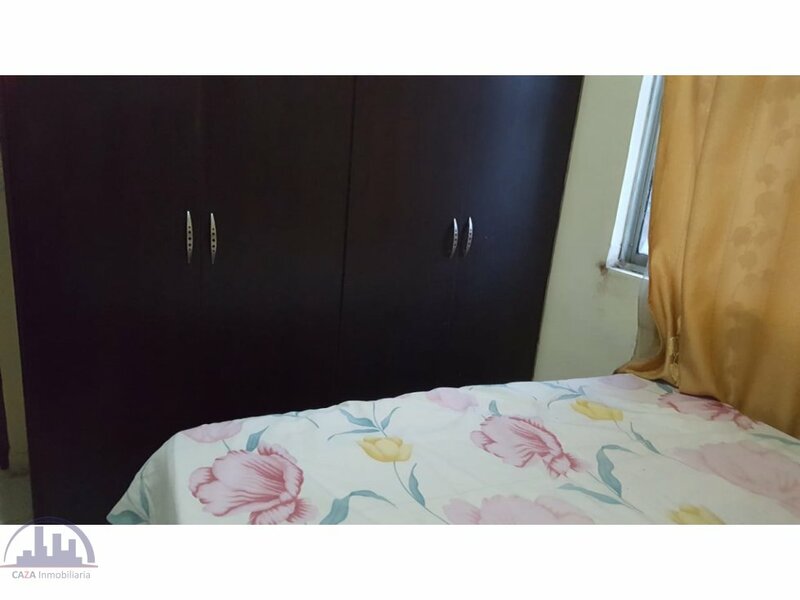 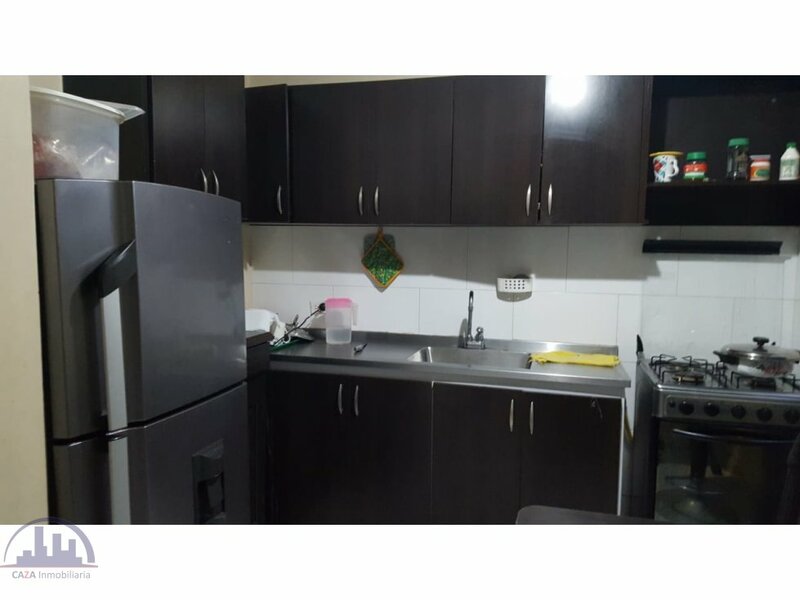 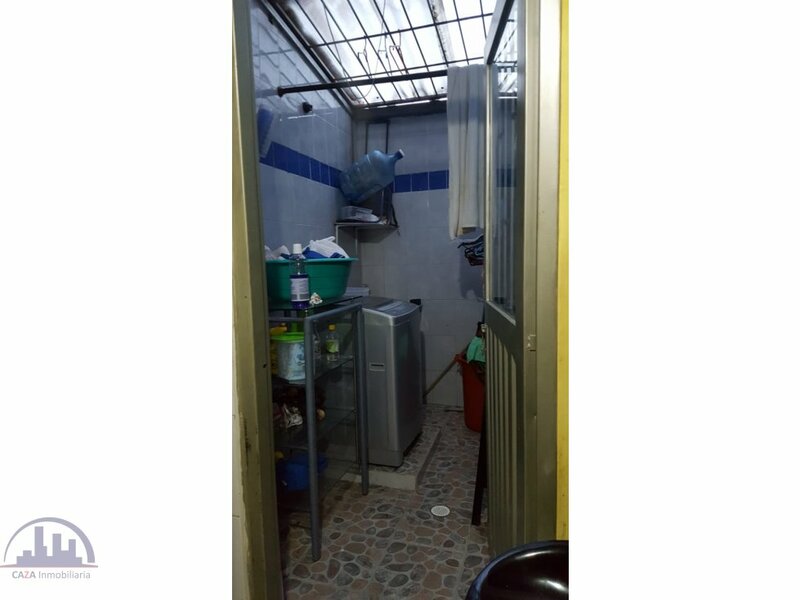 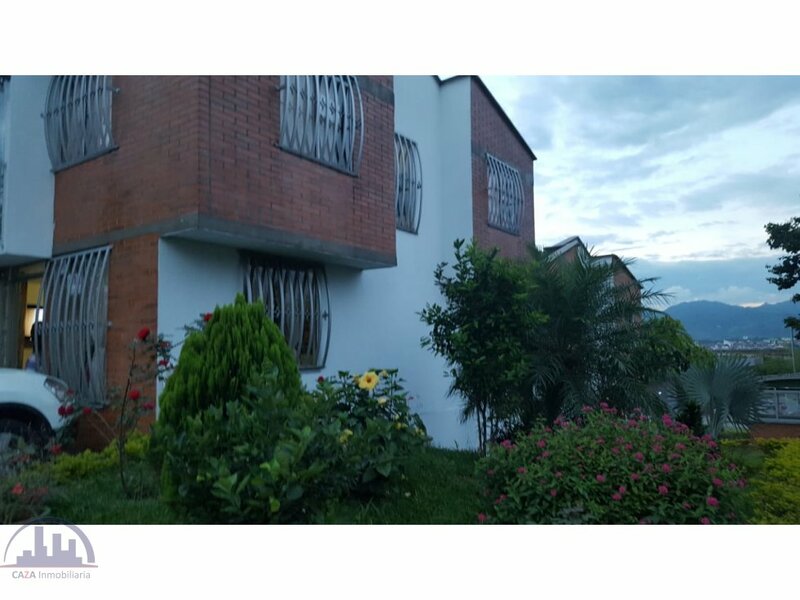 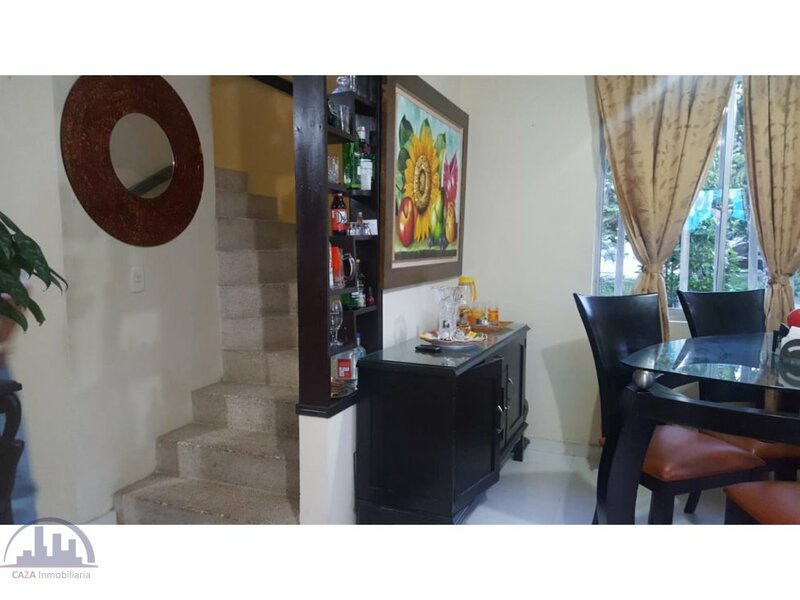 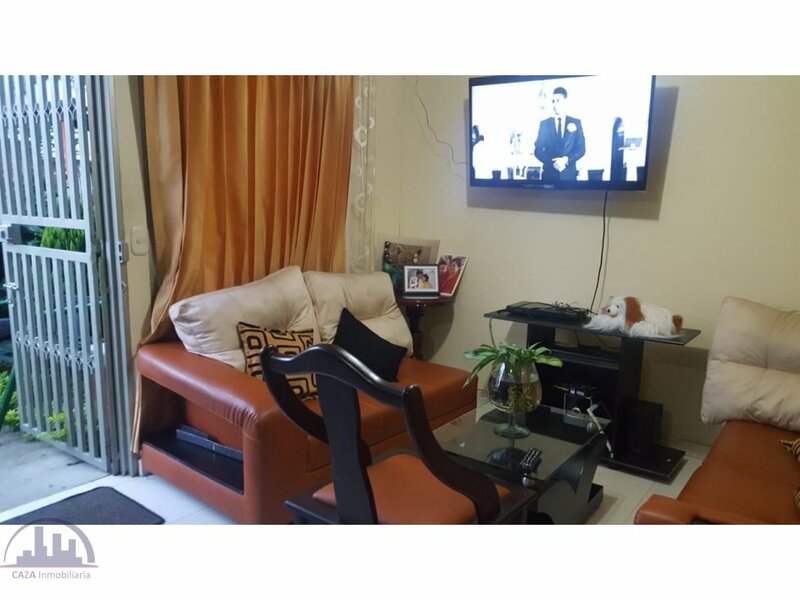 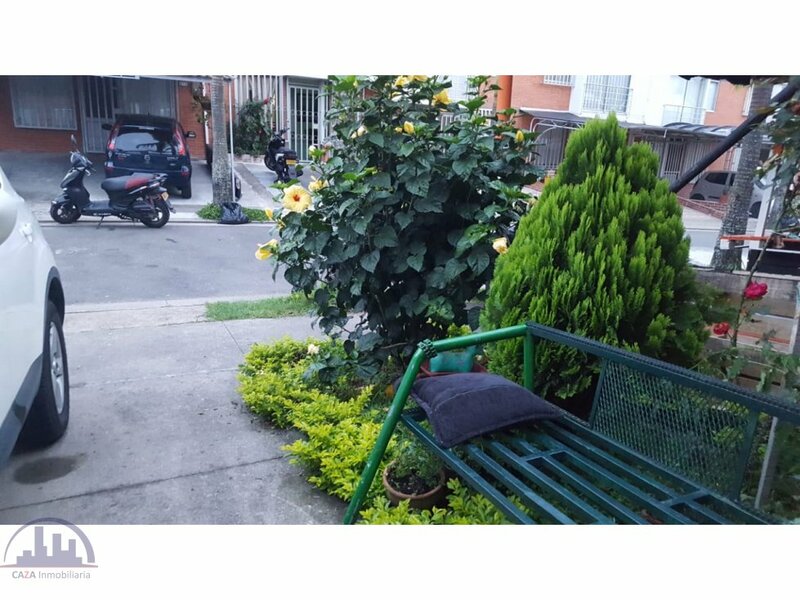 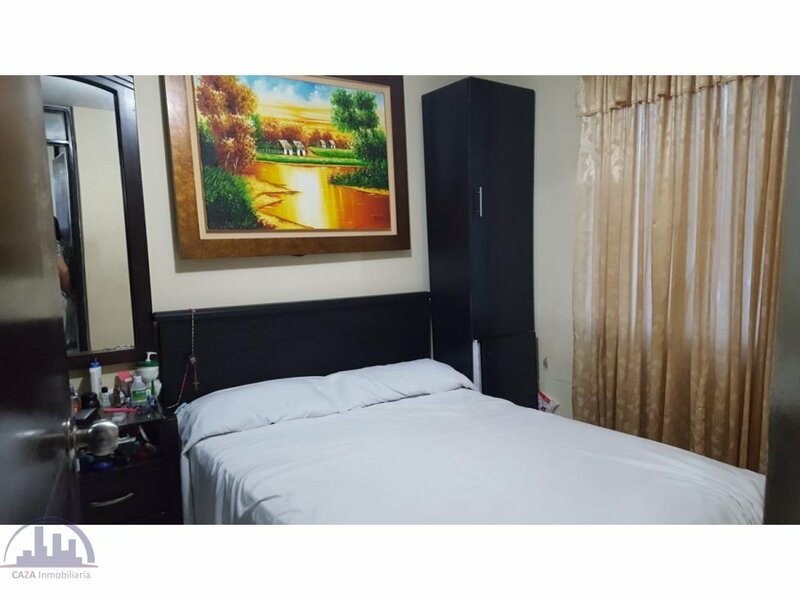 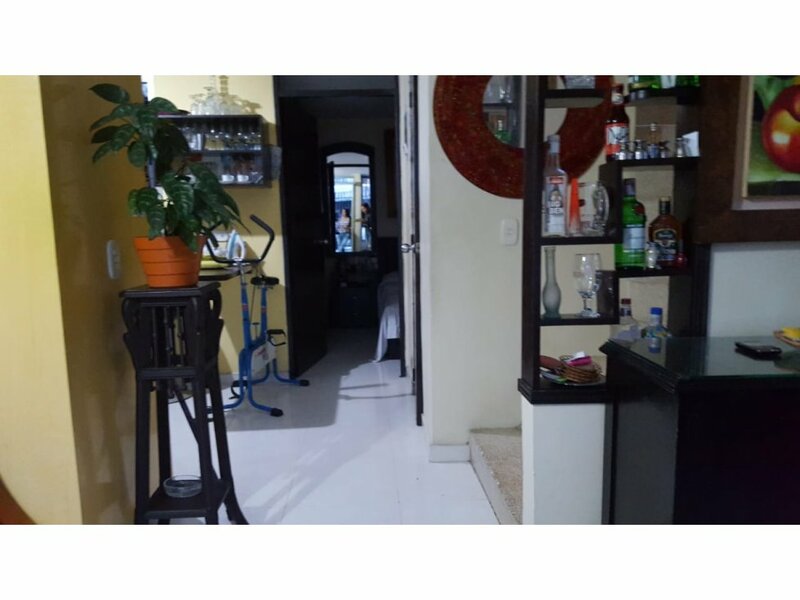 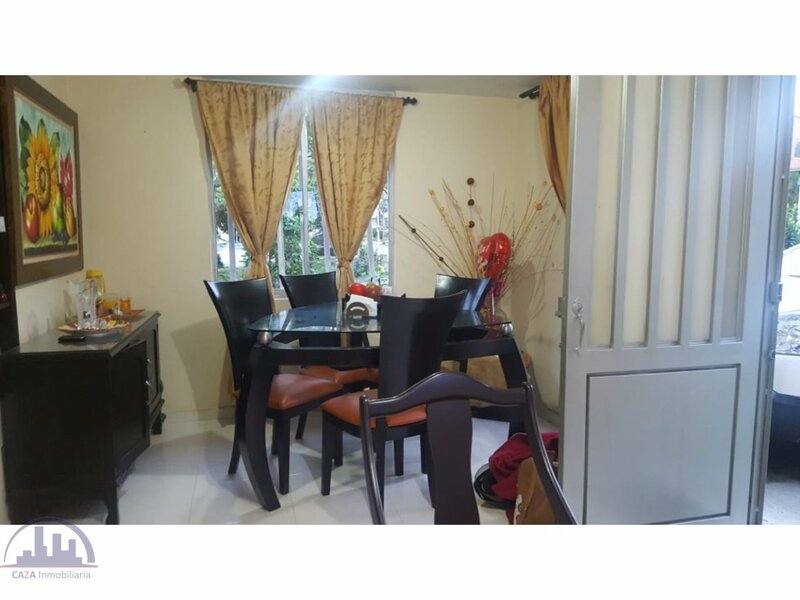 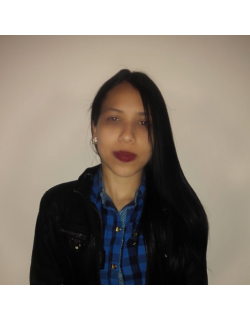 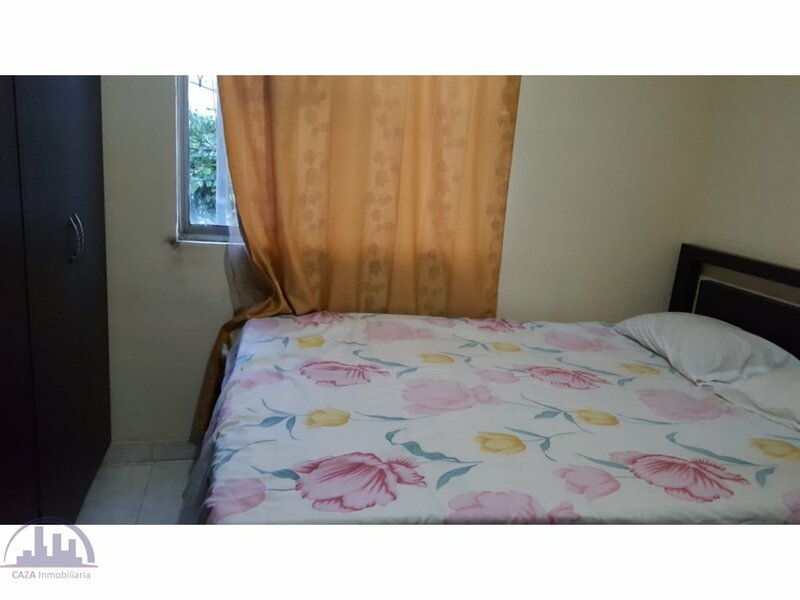 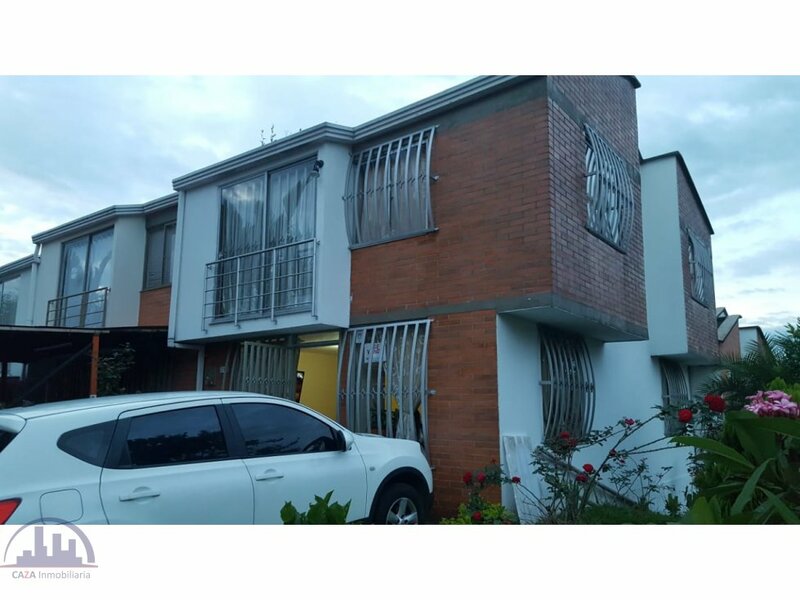 SE VENDE HERMOSA CASA ESQUINERA EN UNO DE LOS MEJORES SECTORES DE LA CIUDAD DE PEREIRA; CUENTA CON UN ÁREA DE 67 METROS CUADRADOS APROXIMADAMENTE, CUENTA CON 4 HABITACIONES, 2 BAÑOS, UNO EN EL PRIMER PISO Y EL OTRO EL EN SEGUNDO PISO; CALENTADOR INSTALADO, TIENE UN LINDO JARDÍN A SUS ALREDEDORES, LA HABITACIÓN PRINCIPAL TIENE VESTIER Y CLOSETS, CUENTA CON BAÑO SOCIAL. 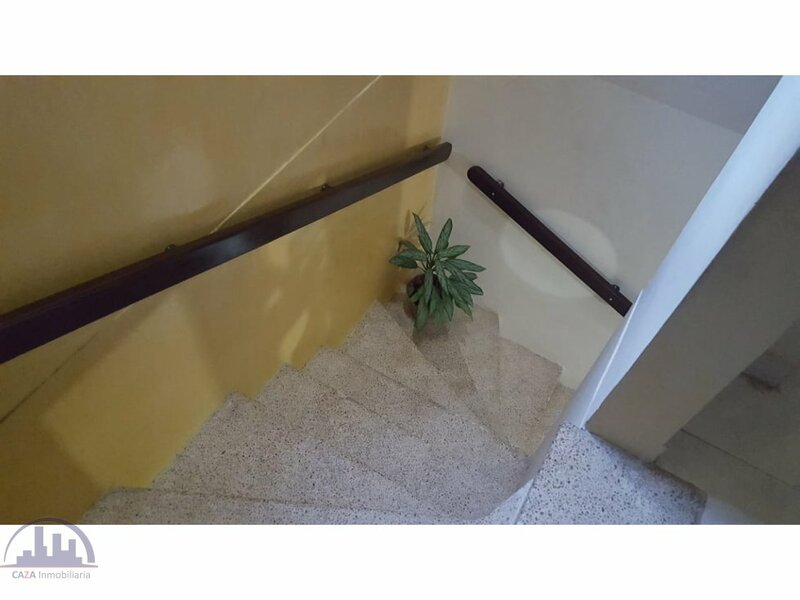 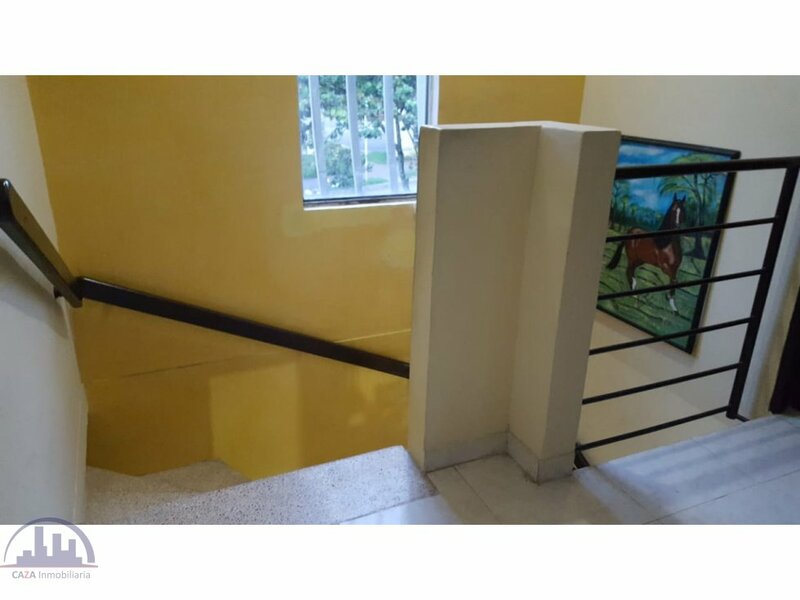 LAS ESCALERAS TIENEN PASAMANOS. 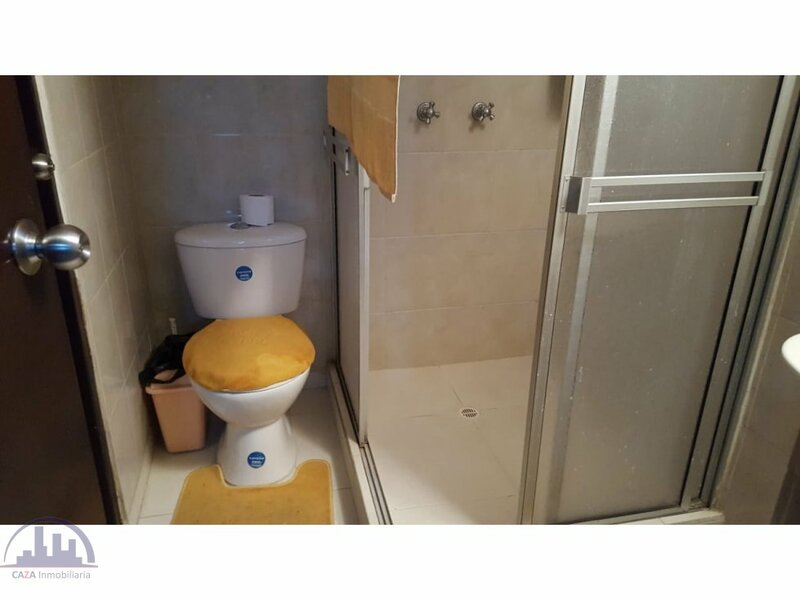 COMO PARTE DE PAGO SE RECIBEN PERMUTAS DE CASA DE MENOR VALOR Y CARRO DE MÁXIMO 25 MILLONES; SE ESCUCHAN OFERTAS.